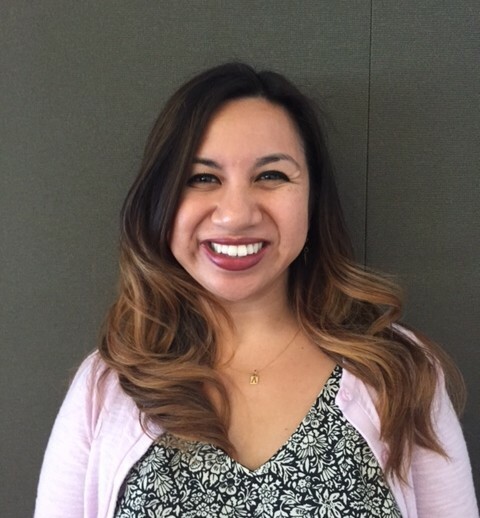 Natalie Aliga is a Community Development Officer at Wells Fargo Bank. In this role, she works with organizations throughout the San Francisco Bay Area to meet the economic development needs of under-served and under-resourced communities with a focus on affordable housing, economic and workforce development, small business creation and financial literacy. Natalie comes to Wells Fargo after 14 years of service at AAA as a senior program manager and community relations representative. At AAA she managed a variety of corporate and foundation programs company wide. She earned an MBA and an Executive Certificate in Nonprofit & Public Management from Brandman University, and holds Bachelor of Arts degrees in English Literature and American Multicultural Studies from Sonoma State University. She is also a graduate of Leadership Contra Costa hosted by the Walnut Creek Chamber of Commerce. Natalie is an awardee of the Filipina Women’s Network.